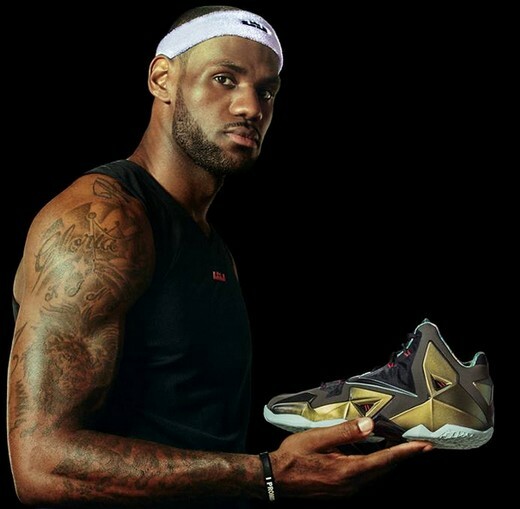 Manila, Philippines -- Nike has finally unveiled the new signature shoe of LeBron James, the LeBron 11. Dubbed as the lightest and lowest to the ground shoe of the arguably best basketball player in the world right now, the LeBron XI is designed to keep up with the immense desire of LeBron to be better each and everyday. For the first time, the designers of LeBron 11 decided to incorporate two different Nike Cushioning technologies in one signature pair of shoes, the Lunarlon and the Nike Zoom. The Lunarlon promotes a well distributed foot impact on the shoe whereas the Nike Zoom promotes a closer to the ground feel thereby making the shoe more responsive especially when a player makes quick cuts and changes direction towards the basket. Softer feel plus more responsiveness, that's what you can expect from the LeBron 11. 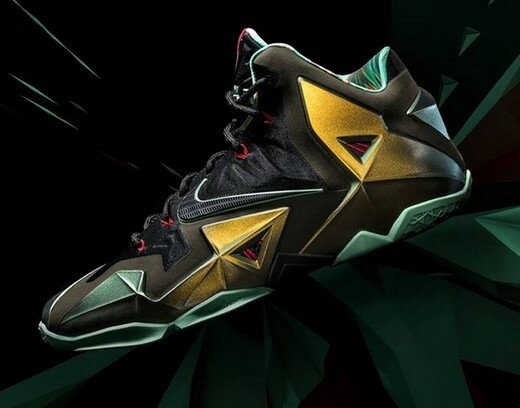 The LeBron 11 "Terracotta Warrior" colorway will be out in China on October 1, 2013 and in the rest of the world on 11/27/2013. 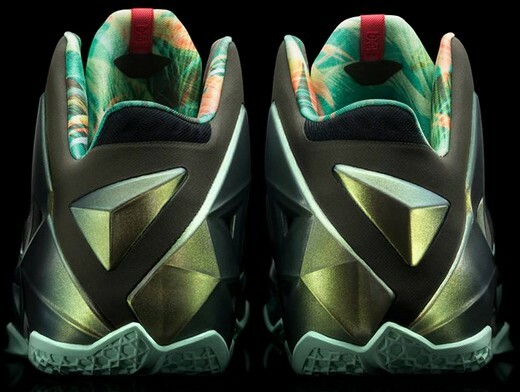 The other colorways of the LeBron 11 will be available in the Philippines and in other countries starting October 12,2013.
i hope it can affordable so every body specially the fans of lebron will be able to buy. .